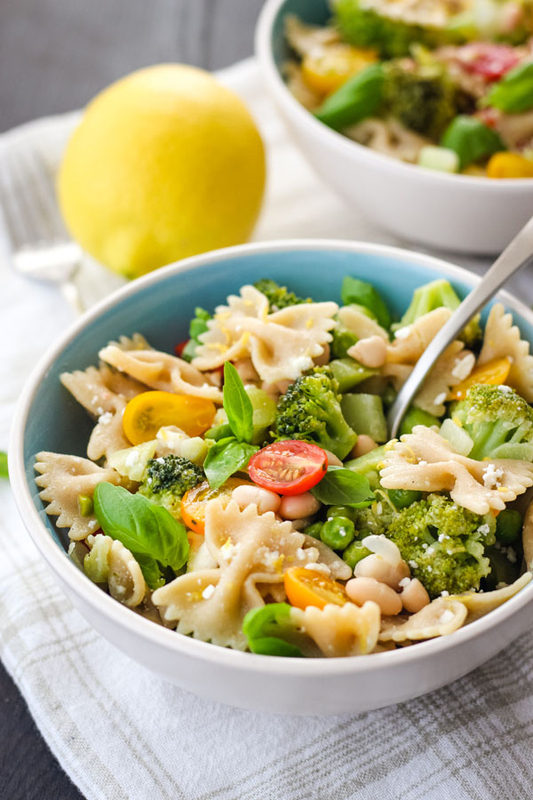 Perfect for sharing or enjoying solo, this lemon veggie pasta is about to change your weeknight dinner game. It’s ridiculously easy to make, loaded with veggies and bursting with a bright and tangy lemon flavor. 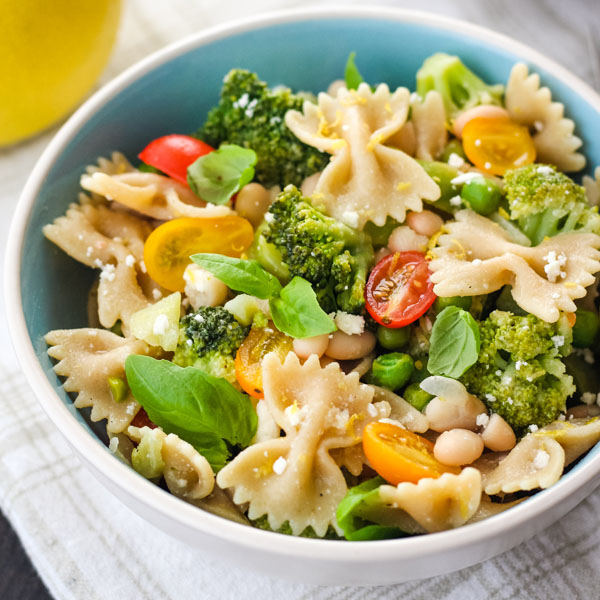 If you’re cooking for one, the leftovers make a tasty cold pasta salad lunch the next day! 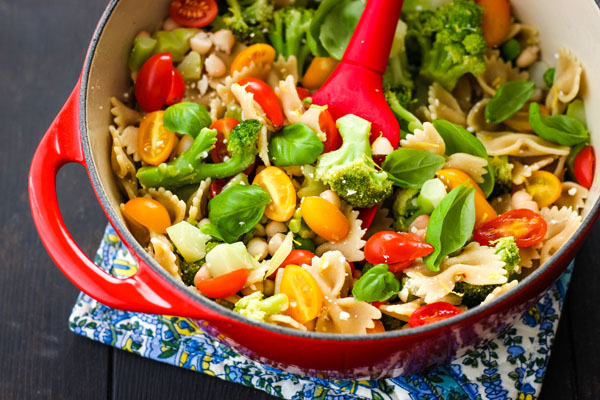 The secret to this quick one-pot dinner is that you cook the vegetables with the pasta. 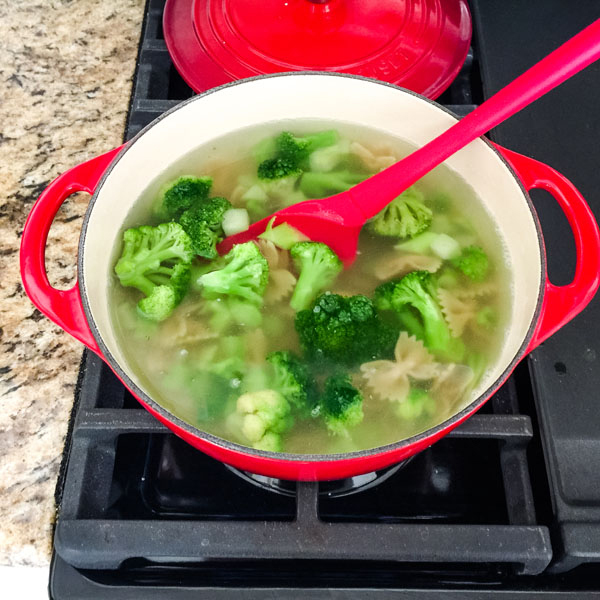 For most of the frozen vegetables we’ve tried (like broccoli and cauliflower), you want to add them to the pot about 4 minutes before the pasta is done. So far, broccoli is my favorite along with some green peas (they’re an easy and delicious way to add protein to any dish). Pasta – We like to use whole wheat pasta but I don’t think it matters what kind of dry pasta you use. My sister makes this recipe with lentil pasta and it turns out great. Sauce – The sauce is a simple lemon and olive oil combo, it’s incredibly light and refreshing. If a marinara or pesto is more your thing – you do you! Cheese – You MUST add the cheese, its salty creamy flavor balances out the tart lemon perfectly. I like to use feta because it’s slow to spoil and easy to use up in salads, toaster oven frittatas or on a veggie hummus flatbread. Beans – Creamy white beans are nice but toothier garbanzo beans are a good choice too. If beans aren’t your jam, add more frozen peas or try some edamame. Tomatoes – Grape or cherry tomatoes are fantastically sweet (even in January) and always taste great with pasta. Slicing them in half isn’t my favorite chore but it really does help to spread their yummy flavor throughout the dish. 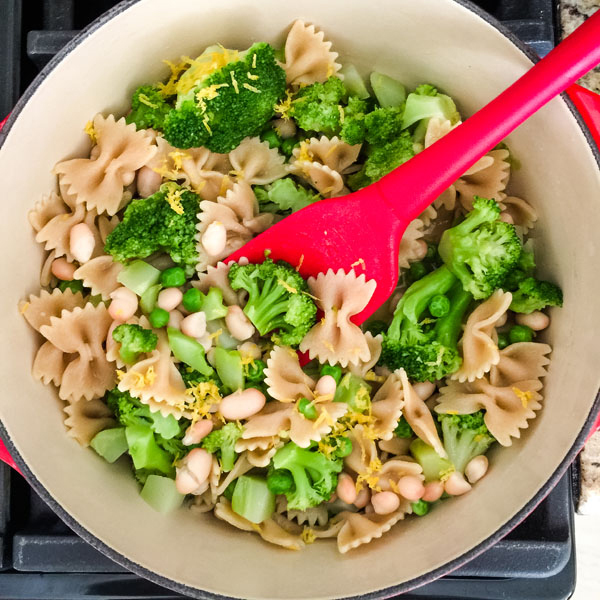 While this pasta recipe is easy to adapt to what’s in your fridge and pantry, start with the frozen broccoli and nail down the time/texture you prefer first. Then have fun experimenting with all of your favorite veggies, frozen or fresh! A quick and easy dinner for two that's loaded with fresh and frozen veggies! Bring a large pot of water to a boil. Salt the water and cook pasta according to the package directions. In the last 4 minutes* of the cooking time, carefully add the frozen broccoli and cook until just tender. 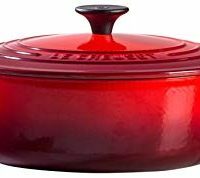 Drain the pasta and vegetables, return to the pot and place on a cool burner. Stir in the peas, beans, olive oil, lemon juice and zest. Add the feta and tomatoes. Taste and season with salt, black pepper, and red pepper flakes as desired. Divide pasta into two bowls and serve with torn basil or chopped parsley. 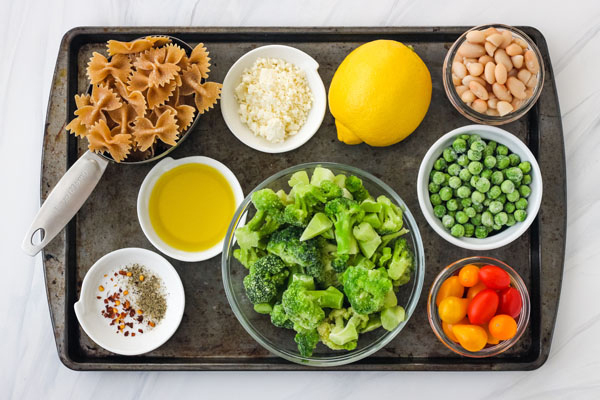 Pasta: 3 ounces of dry pasta is about 1½ cups Farfalle (Bowties) or Penne and about 3/4 cup of elbow macaroni or small shells. 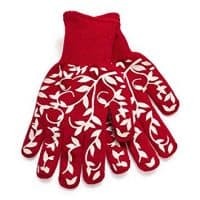 *Frozen Vegetables: Depending on the size of the florets, your frozen broccoli might cook faster or slower. If the florets are smaller, test a piece after 3 minutes and add more time as needed. It's always better to undercook than overcook your veggies. Before you cook the pasta: Subtract 4 minutes from the cook time called for on your package and set a timer for that amount. The Delallo whole wheat farfalle we use suggests a cook time of 11 minutes so I set the timer for 7 minutes. Depending on the pasta shape and what it’s made of yours will probably cook for a different amount of time – just subtract the 4 minutes and you’ll be fine. 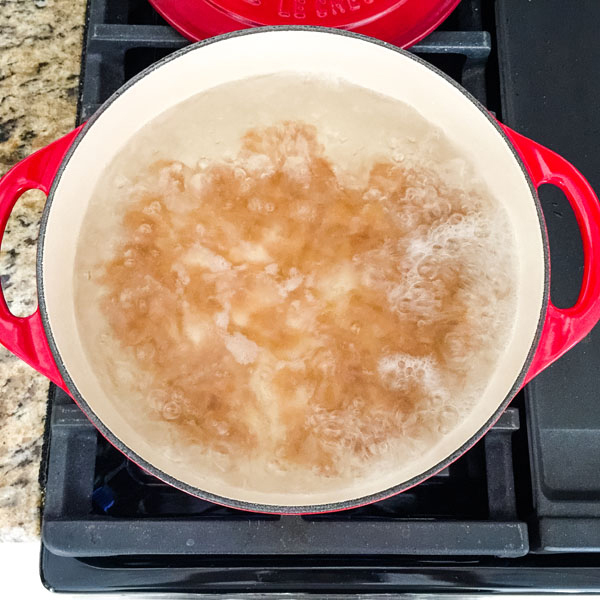 Once your water comes to a boil, salt the water and add the pasta. Give it a few good stirs and start the timer for the initial cook time. Once the timer goes off carefully add your frozen broccoli to the boiling water. 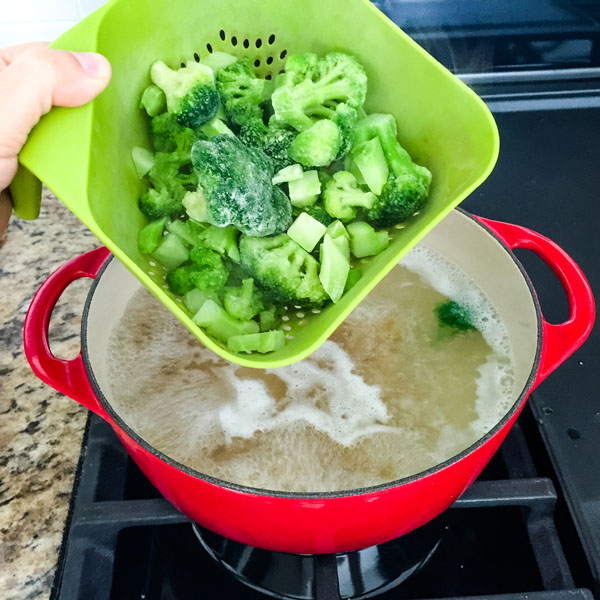 I like to use a small colander, it helps to keep the broccoli from splashing boiling water everywhere. Now, set a timer for the remaining 4 minutes. I’ve added measurements for the frozen vegetables to the recipe card but you don’t have to follow them. Most nights I just shake the veggies from the bag until it feels like the right amount. We haven’t tried a lot of different frozen vegetables, but I can say that cauliflower takes the same amount of time as the broccoli. Just don’t add the peas until later otherwise they will get overcooked and turn gray (yep, it’s as gross as it sounds). So far, the fresh veggies we’ve tried have taken less time to cook. Green beans cut into 1-inch pieces tasted perfect after just 2 minutes. 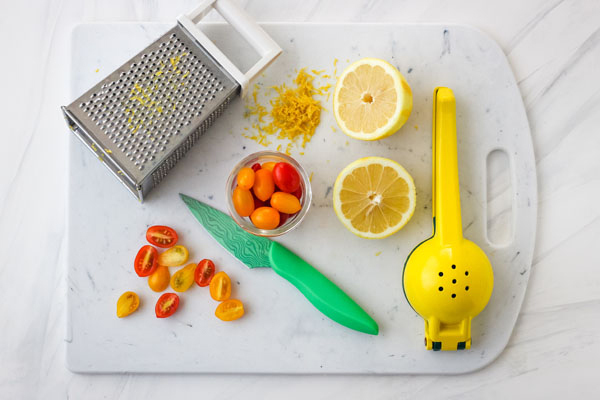 While the pasta and broccoli cook, zest and juice your lemon and slice the tomatoes in half. When the timer goes off, drain the pasta and vegetables. Return them to the pot and place the pot on a cool burner. Stir in the frozen peas, beans, olive oil, lemon juice and zest. Then add the feta and tomatoes. Give it a taste and season with salt and black pepper. I like to add a little crushed red pepper too for an unexpected spicy kick. 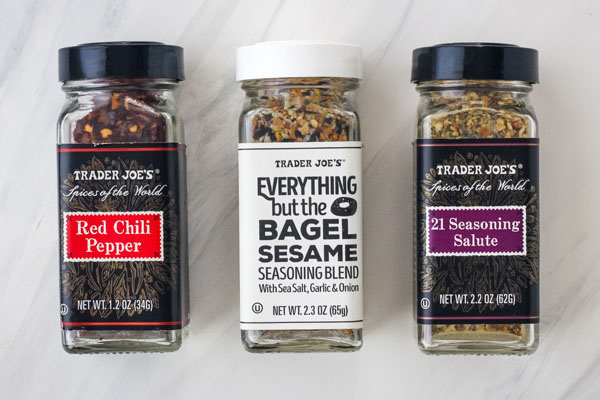 If you want to change things up, try adding a few shakes of Everything Bagel Seasoning or your favorite Herb Blend. Have you been storing your fresh herbs so they last longer? If you’ve got basil or parsley on hand toss some in. Lastly, divide the pasta evenly between two bowls and enjoy!